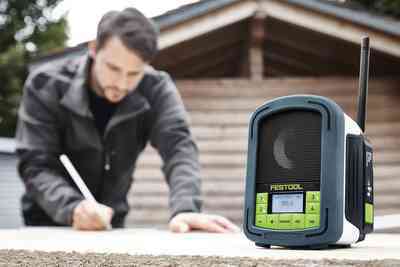 Lightweight, compact, powerful: The SYSROCK construction site radio fits every windowsill and combines compact dimensions with light weight and impeccable sound. 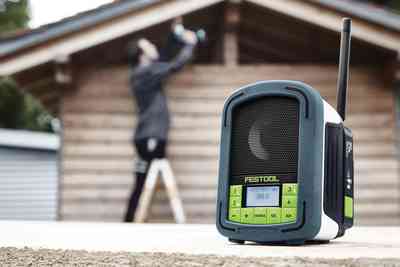 The durable, sturdy plastic housing, watertight 2.5 inch neodymium speaker and flexible antenna ensure that the SYSROCK provides the perfect rhythm for your day even in extreme work conditions. 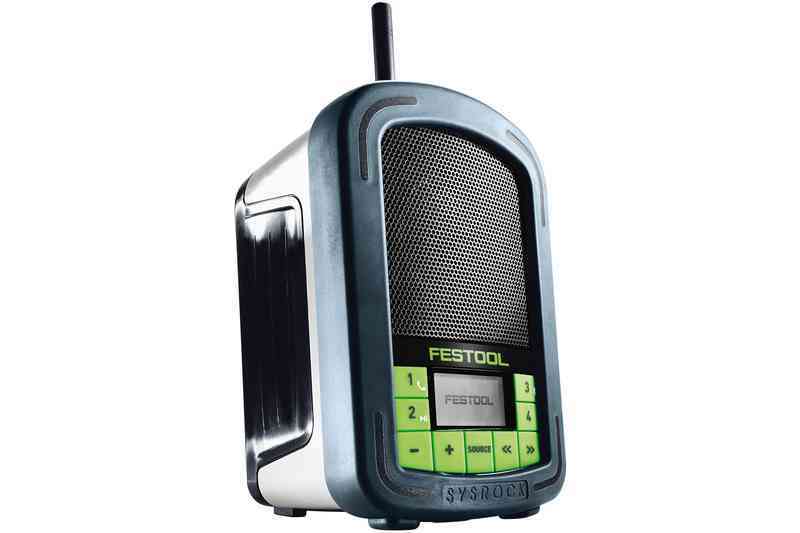 Thanks to the Bluetooth® interface and integrated hands-free function, you can play your favourite tracks on your smartphone, in addition to your preferred radio stations, with SYSROCK sound quality – all while remaining free for your customers to contact you. 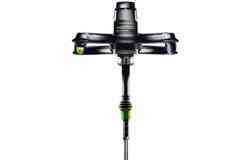 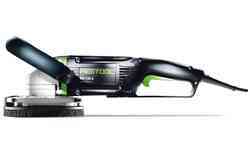 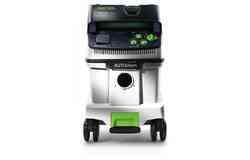 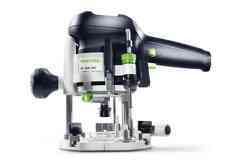 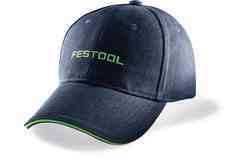 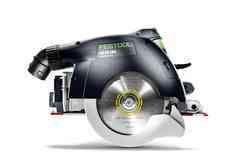 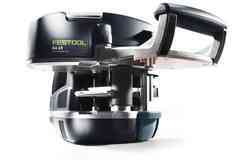 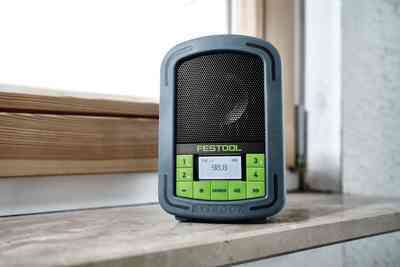 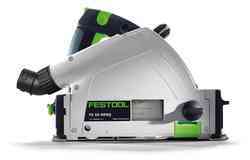 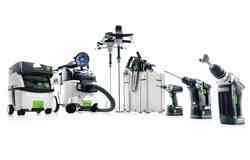 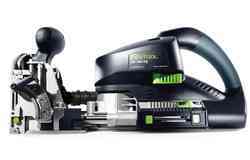 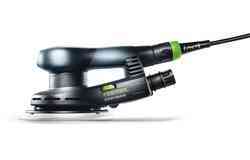 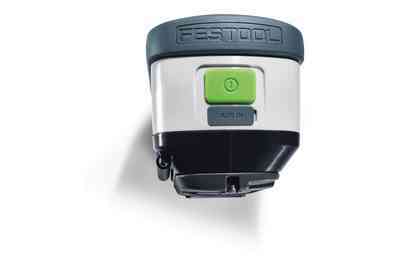 Typically Festool. 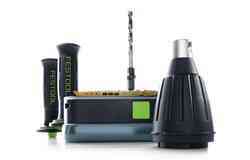 Robust all-round rubber coating for high shock resistance. 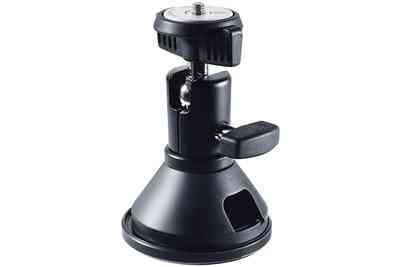 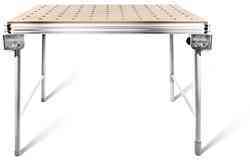 Can be set down or suspended in a variety of ways, including on a tripod. 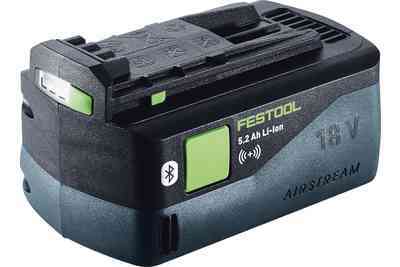 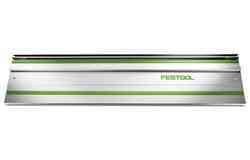 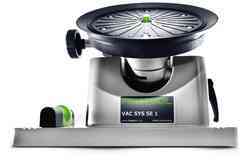 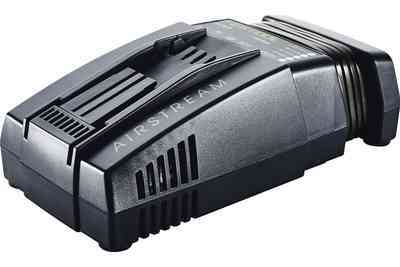 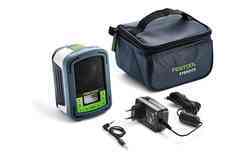 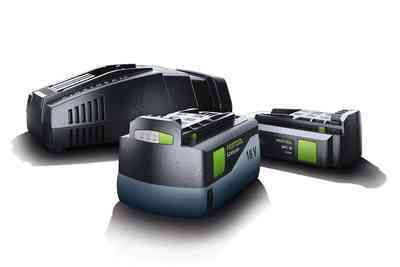 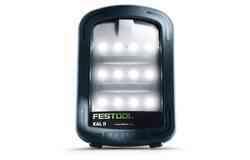 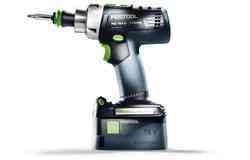 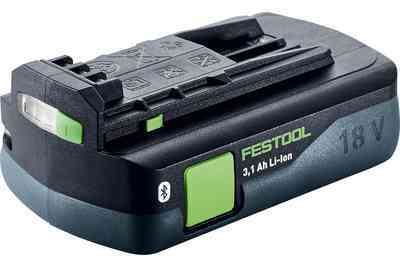 With system-battery interface for connecting all Festool lithium-ion battery packs (10.8 V – 18 V). 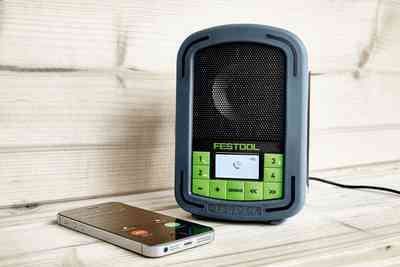 Excellent sound thanks to high-quality 10-watt neodymium loudspeaker accessible via Bluetooth® hands-free function. 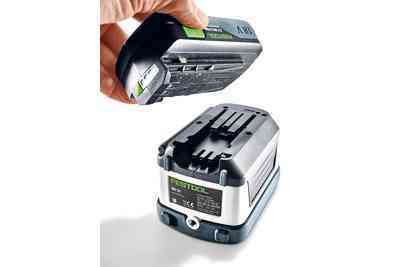 Thanks to the integrated battery interface, SYSROCK is compatible with all 10.8 V - 18 V Festool battery packs in the BPC, BPS and BP 18 series. 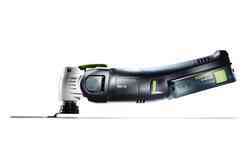 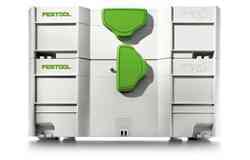 Of course, it is therefore also compatible with the new Festool Li-ion 5.2 Ah battery pack with AIRSTREAM technology and with the new Festool Li-ion 3.1 Ah compact battery pack. 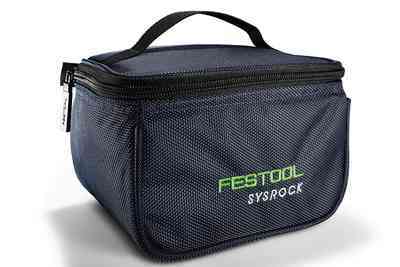 You can, of course, also choose to operate SYSROCK via the normal power supply. With its compact, robust design and the splash-resistant, 2.5-inch neodymium loudspeaker, the SYSROCK delivers excellent sound quality even under demanding working conditions. 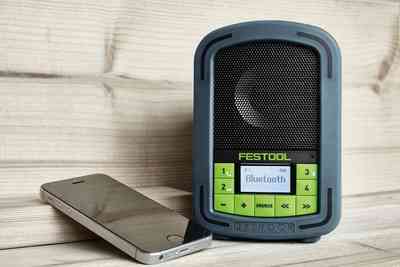 Thanks to the Bluetooth® interface and hands-free function, the SYSROCK provides both – listen to your smartphone's playlist and still be able to take calls at all times. 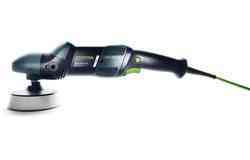 What's more, additional mobile end devices can be connected via the AUX-IN jack. 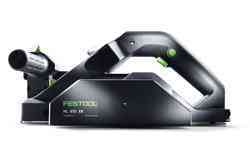 The construction site is quickly set up with the SYSROCK. 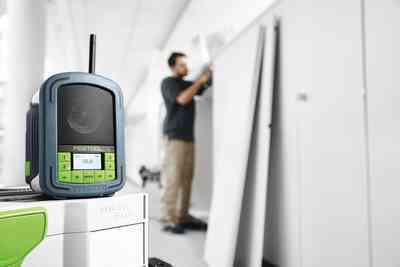 This is achieved with large buttons suitable for conditions on construction sites, the illuminated LCD display and the simple, intuitive operation. 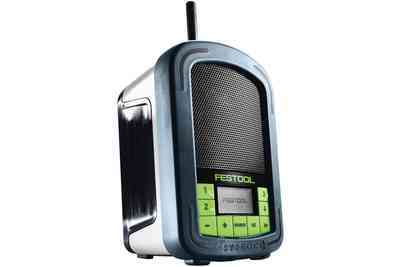 Telephone conversations (in full duplex) via feedback.